Premier of the Western Cape, Helen Zille, has launched a world-first Cradle of Human Culture route in the Southern Cape. While the Gauteng-based Cradle of Humankind is known for significant fossil finds, the Cradle of Human Culture is tracing the earliest evidence of the evolution of modern human behaviour through archaeological and historic sites. Zille says the discovery of these sites in the vicinity of Mossel Bay, Stilbay, Plettenberg Bay, Knysna and Gansbay dating back to a 100 000 years is a realisation that all human behaviour has a common heritage. Zille says this makes South Africa a world leader in heritage tourism. “It will attract visitors and investors and development from around the world; create a lot of jobs in coastal areas, and provide a lot of insight into the origins of humankind that nothing else could. The Cradle of Human Culture is actually what makes us human; the understanding of meaning; the understanding of symbolism to convey meaning; the relationships between people that build up, and the organisational structures,” says Zille. 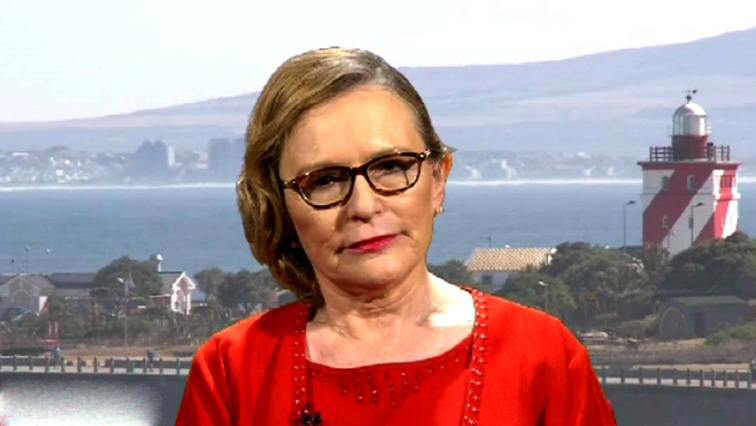 The post Zille launches world-first Cradle of Human Culture route appeared first on SABC News – Breaking news, special reports, world, business, sport coverage of all South African current events. Africa's news leader..